Jazz in Song: The Words The popularity of jazz in its golden age owes much to the great American songbook — to the great lyricists who set poetry to rhythm, and to the interpreters who created their individual takes on those words. This documentary series profiles the legends and legacy of jazz. Hosted by singer Nancy Wilson. A song is a miniature drama — a short story told to music. The notes may stir the soul, but it's the lyrics that pierce the heart. The popularity of jazz in its golden age owes much to the great American songbook. Writers such as Hoagy Carmichael, Cole Porter, and Irving Berlin created rich yet refined lyrical dramas. Singers including Sarah Vaughan, Ella Fitzgerald, and Jon Hendricks animated the lyrics and melodies with the improvisational spark of jazz. In this edition of Jazz Profiles, we celebrate the people responsible for the power of words in song. A good lyricist is a poet, encapsulating a feeling in a concise slice of life. Johnny Mercer was one such lyricist. Regarded by many as the Shakespeare of songwriters, Mercer wrote songs full of imagery and symbolism, covering the entire spectrum of popular music. 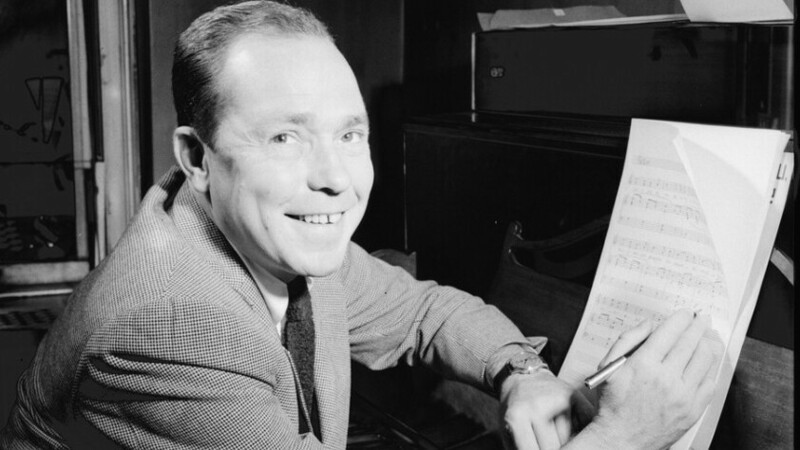 Lyricist and author Gene Lees describes a time when a friend commented on Mercer's brilliance: "He says to me, 'Don't you think that Johnny Mercer was more than a lyricist? He was a poet.' I said, 'No, he was more than a poet: He was a lyricist.'" Marilyn and Alan Bergman, pictured here in 2009, have been writing songs together for over 50 years. Indeed, writing poetry and writing lyrics are two different arts. Poetry is meant to be read, while lyrics walk hand in hand with melody. Jon Hendricks, often described as the poet laureate of jazz, elevates the art of writing lyrics by scripting meaningful prose to complex instrumental improvisations. "He can take the whole [composition] and write lyrics to that, make that into a sort of bigger canvas for himself to work on in telling a more involved, deeper, more complicated story," says Will Friedwald, author of Jazz Singing. "Hendricks is really the all-time master of that." 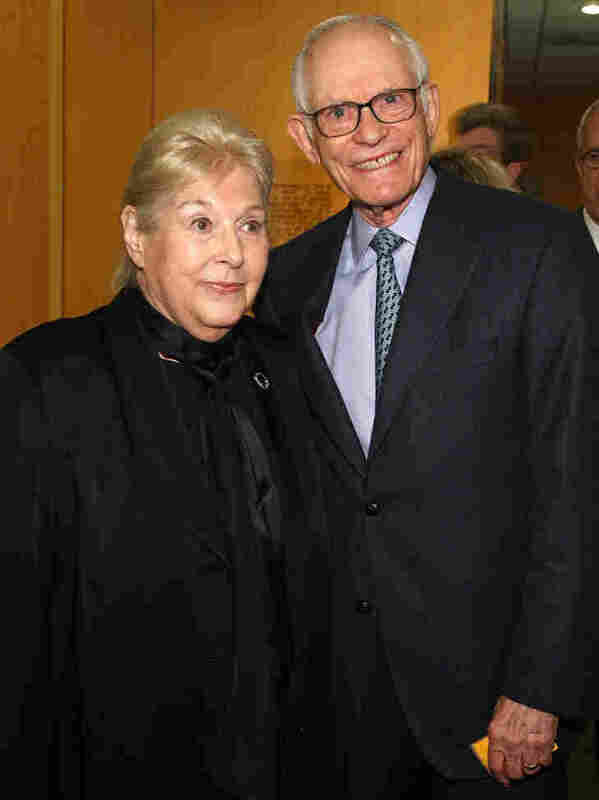 Two of the most prolific and sought-after lyricists today are Alan and Marilyn Bergman. They've written lyrics for the melodies of Michel Legrand, Roger Kellaway, Johnny Mandel, and others. Together, they've received 16 Academy Award nominations, and have won three Oscars and three Emmys. "I guess the magic of being able to do anything creative is that most of the time you don't know where it comes from," Alan Bergman says of their technique. Without a great interpreter, however, good lyrics can fall on deaf ears. As a great actor brings a unique interpretation to each role, the best jazz singers — Carmen McRae, Frank Sinatra, Ella Fitzgerald, Shirley Horn — make every song their own. According to Hendricks, it's less an act of the vocal cords than one of the heart. "You sing with your voice, but you don't sing from your voice," Hendricks says. "You sing from your spirit, from your soul, from your heart, from your experience, from your feeling center, from what you know of life." Songs can have an effect like no other art form. Great lyricists put in the heart and soul, and master interpreters add the flesh and blood, forging the combination of words and music that makes up the magic of songcraft.